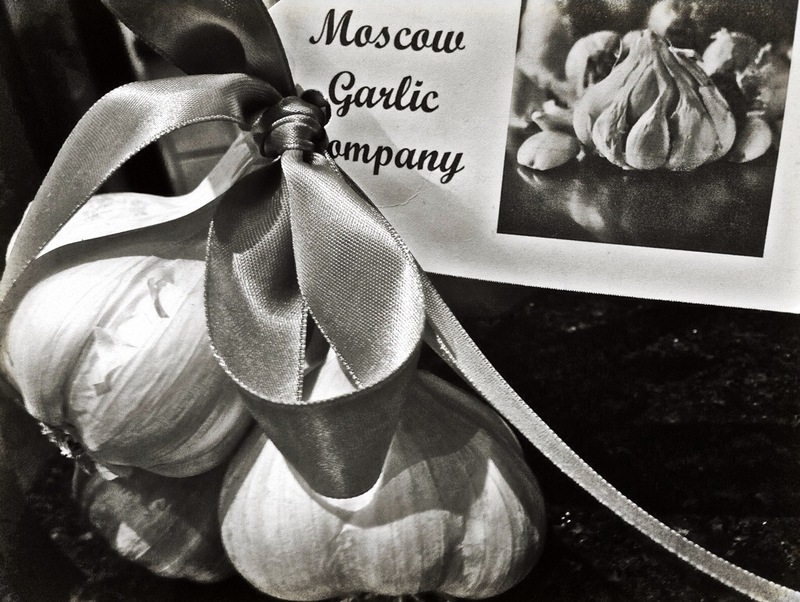 I still have several bags of hard and soft neck garlic from Moscow Garlic Company, which means this chilly November night was the perfect evening to make garlic soup. This red variety originated from Inchelium, Washington on the Columbia River, near the boarder of Canada. A mild flavored garlic, husband gave the final result two thumbs up. This is day 322 of Photo 365.